Meet the Eastrain Entertainment freshest, Eze Solomon Chrisom who goes by stage name Nino. Nino hails from Ebonyi State in Umuoghara Ezza North Local Government. He's an Afro pop Nigerian Musician who studied Economics in Khazar University Azerbaijan. Born 18th March, he started music professionally in 2014. 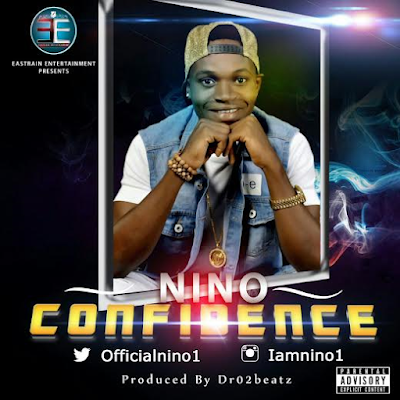 Nino officially drops his debut single titled "Confidence ", a song produced and mastered by Dr 02 Beatz. Video directed by TwinQles film.